Roos&Shine is starting up more clubs. Do you want to join? Do you live in the Stockholm region and want to join a Roos&Shine local club? 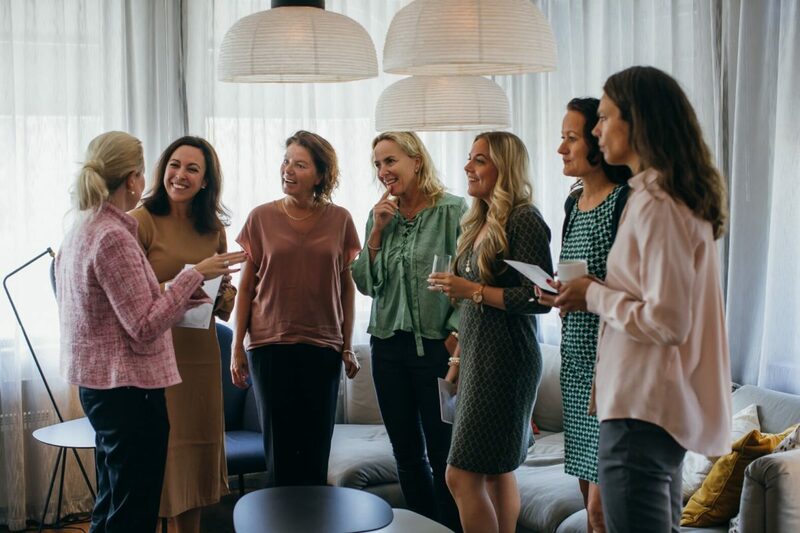 Many women in our network are looking for a space where they can connect with a smaller group of women, in real life, to build a deeper sense of trust and engagement. In the clubs there is space to share and dig into professional challenges and opportunities and to boost each other. That’s what the clubs are for. As so many amazing women have reached out to us wanting to join a club we’ve decided to create a kick-off event for everyone interested. Our information event/mingle/after work will take place at our family-owned company Welcome Hotel (16 minutes from Stockholm central station) on Wednesday the 17th of October, 18-20. We are looking forward to an inspiring evening where we will share all the information you need to know about Roos&Shine, how joining a club would bring value into your life, as well as get the chance to meet other club members. By the end of the night we might have formed two or more clubs, depending on how many we are. We will invite all participants for some lighter snacks and you also have the opportunity to buy drinks and dinner if you wish. This is an excellent opportunity to bring along a friend or a colleague that might be interested to join, if so please forward this email and ask them to register. We do however have limited space and will close registration once full. This entry was posted in Events and News and tagged Events, Join a CLub, Welcome Hotel. That’s wonderful! Fill in the RSVP form on the website in order to join! Looking forward to see you there!